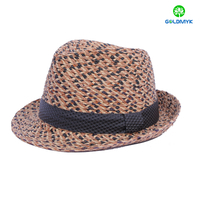 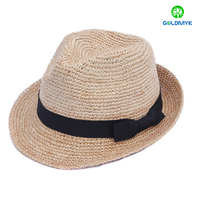 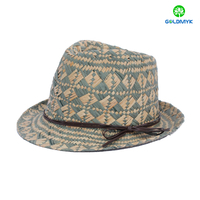 Wholesale Raffia Women Straw Hat from China manufacturer - Qingdao Goldmyk Industrial Co., Ltd.
Raffia, Other material according to buyer's demand such as paper, seagrass, straw etc. 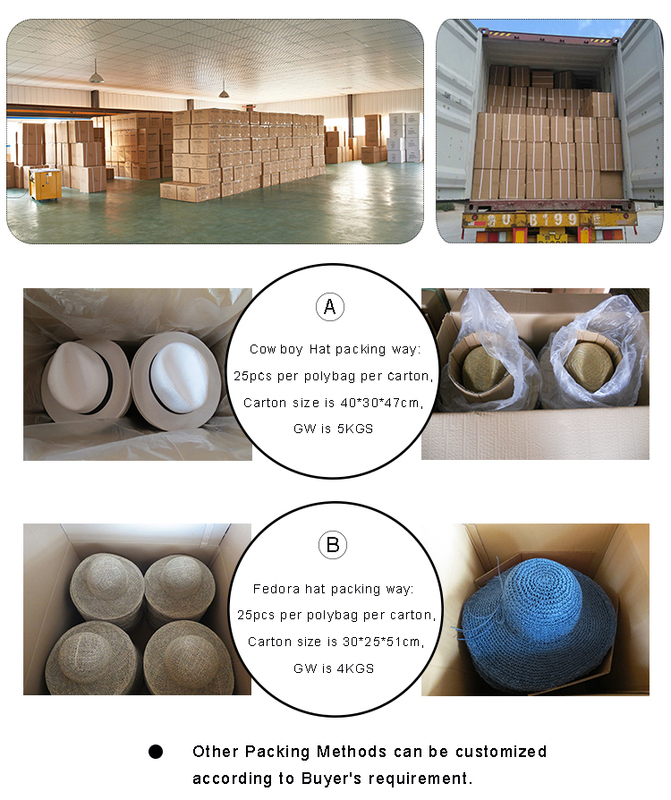 58cm, Normally 52cm - 54cm for kids, 56cm-60cm for adults. 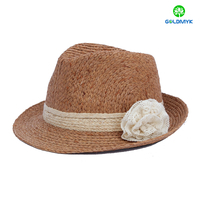 band with flower decoration, Various colors or designs band can be custom made accordingly.